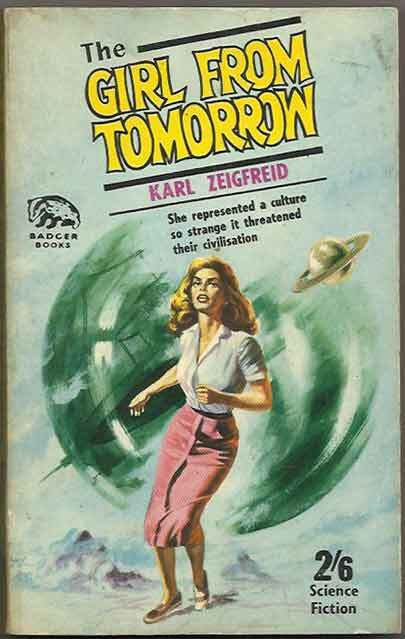 *Science Fiction, Fantasy & Horror: Unlike many farmers and the government, we’re very fond of Badgers – so much so that we have taken in a substantial number of Badger Books. 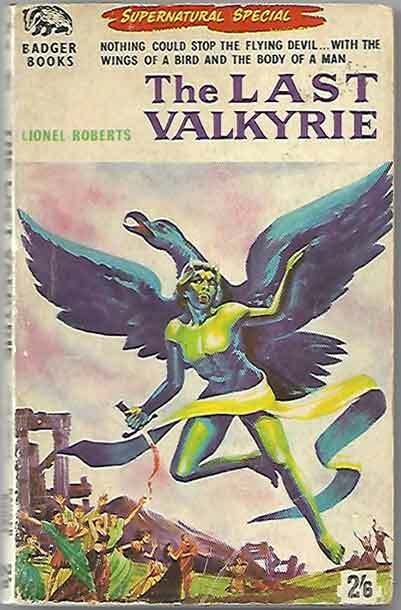 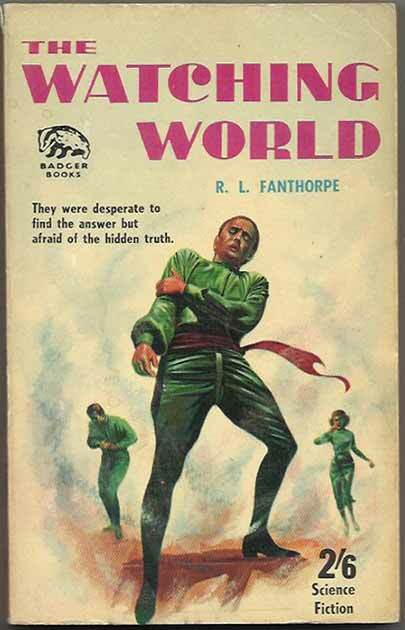 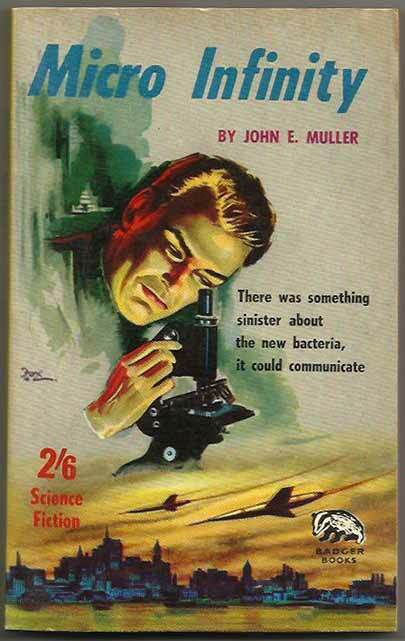 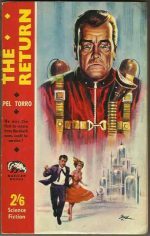 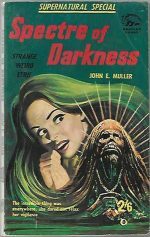 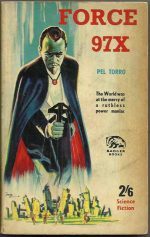 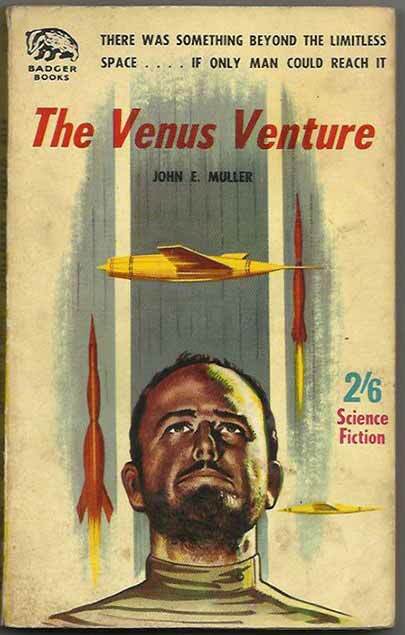 As usual, most are written by Lionel Fanthorpe in various guises (Bron Fane, Lionel Roberts, John E Muller, Pel Torro and Karl Zeigfreid), but The Brain Stealers is written by Murray Leinster. All of the books have distinctive Badger cover art, mostly by Henry Fox, and the grades are mainly in the GD – VG area, although Micro Infinity stands out as a FN/VF copy. 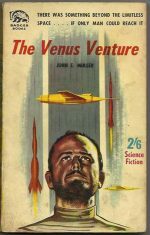 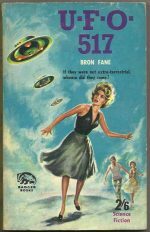 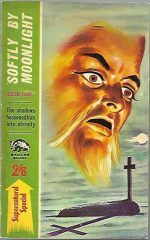 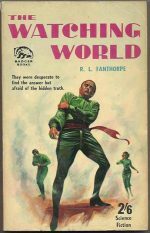 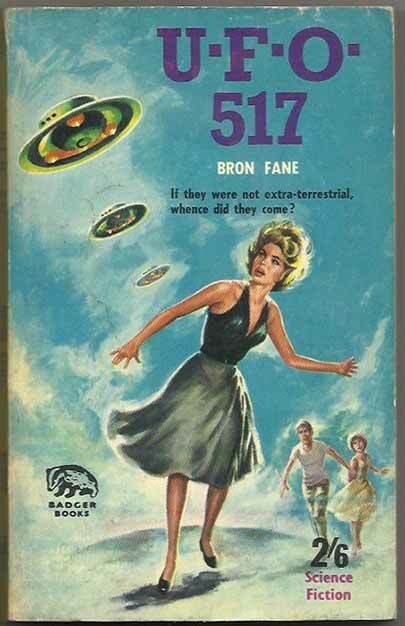 *Science Fiction, Fantasy & Horror: Three more iconic Badger novels hit the shelves (but very gently): ostensibly by two authors, John E Muller and Karl Zeigfreid, but aficianados will know that they are all the work of the prolific Lionel Fanthorpe. All three books are 1st UK PB in grades VG or VG/FN.